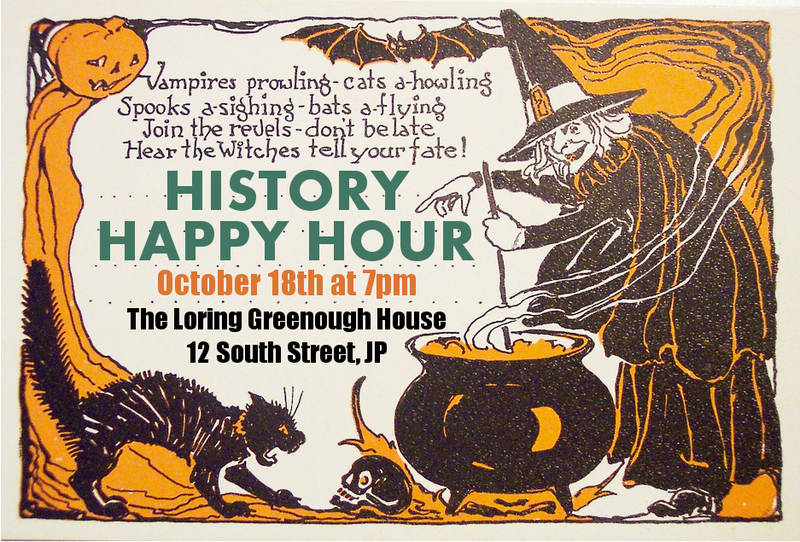 Join us for a special Halloween-themed History Happy Hour! Tickets are $30 and available here! 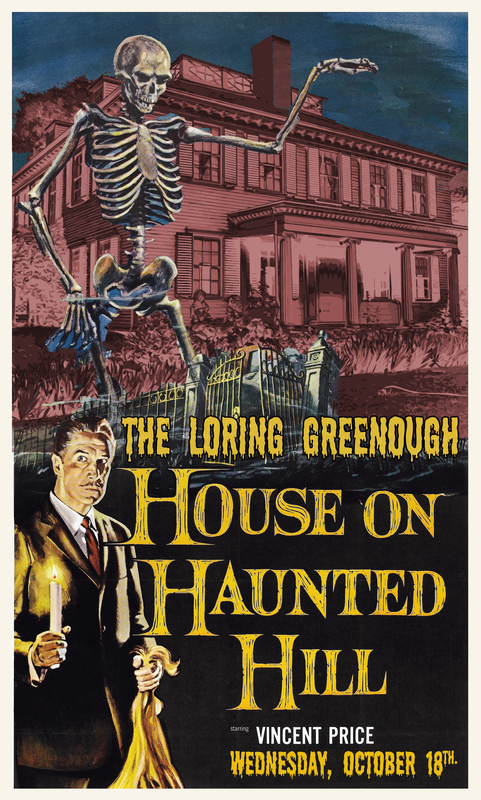 This event does sell out, so grab your tickets now!